New IT vulnerabilities surface daily. Hackers and internet security threats become more sophisticated every day. 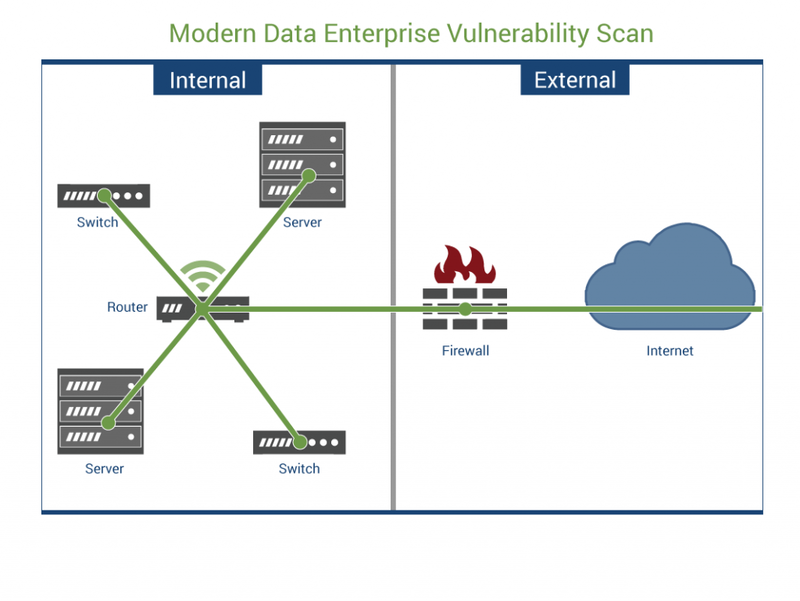 How do you keep pace with new exploits, ensure that your systems are patched appropriately, and protect your environment to avoid exploitation from cyber attackers? 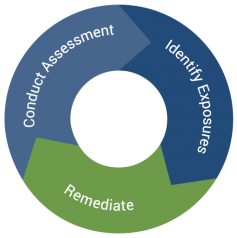 Have Modern Data aid you in implementing an IT security compliance strategy. 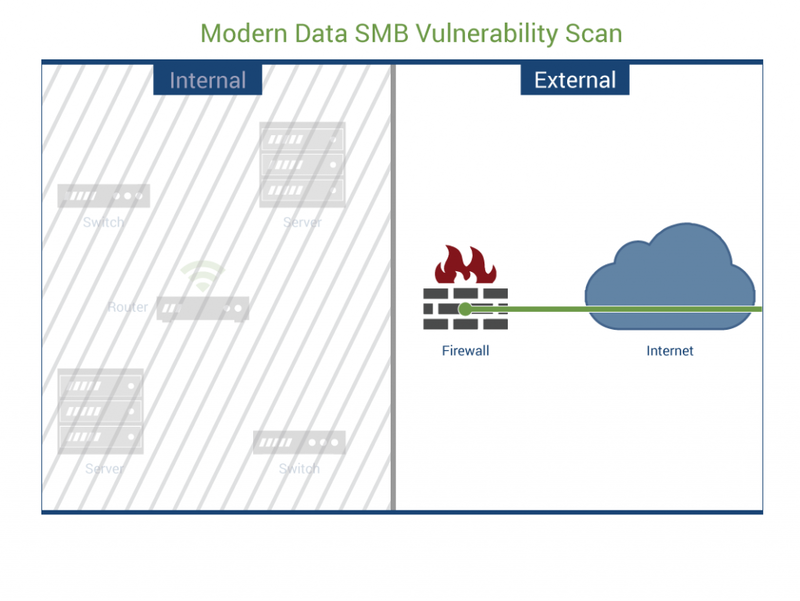 We will start by performing our vulnerability scanning service; either an Enterprise scan (External and Internal) or an SMB scan (External only) depending on how extensively you want your potential threats assessed. Once we have scanned your environment and identified the potential threats to your network, we will create a plan to resolve the discrepancies.